Luxurious dining, old world style. The building itself dates back to 1758. Formal atmosphere but very romantic. Not for those on a budget! 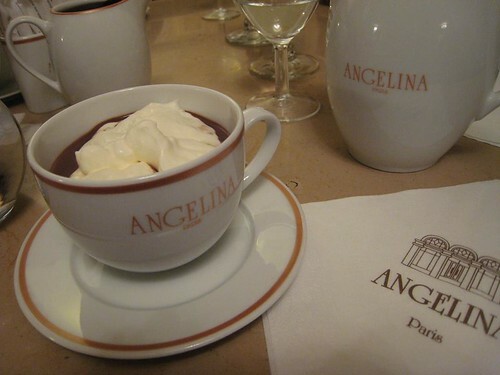 Happiness in a cup – claimed to be the world’s best hot chocolate (on the menu as “Chocolat Africain”), its well worth a visit! They also have a counter to the side of the restaurant where you can buy your desserts to go, and they even sell the hot chocolate mix which could make a nice souvenir or gift idea for any chocolate lover! 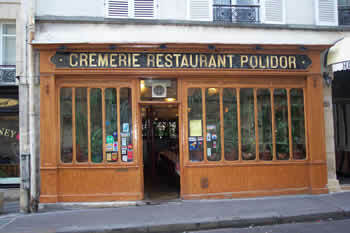 An authentic French bistro, opened in 1925. 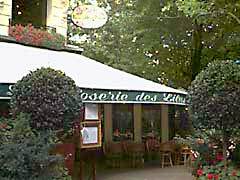 A short walk from Rue Livingstone – a must! One of the oldest operating restaurants in the world (opened in 1686!) 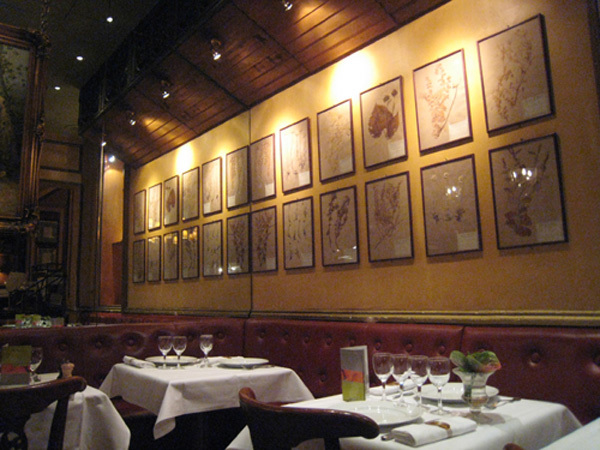 le Procope has a long history of welcoming artistic, political, and literary figures. 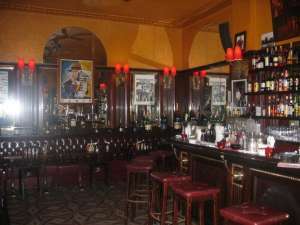 One of Hemingway’s favorite haunts, the restaurant was opened on 1920. 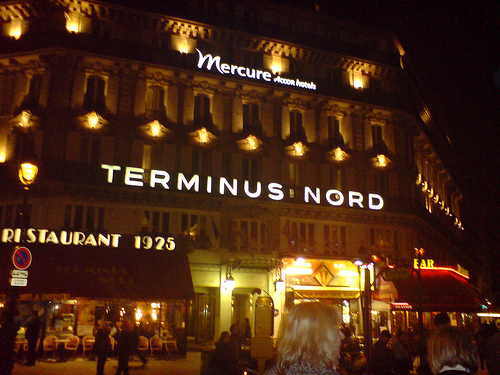 There is a wonderful terrace in the summer, an upscale restaurant and an affordable club-like bistro. The bar makes great cocktails and a piano player is almost always tinkling away. Check out the brass name plates on each table to see which poet or writer used to while away the hours there!